Summer visitors see the Cyclades as rainfed islands. Minimalistic beauty, dazzling white and blazing sun. However, the truth is before our eyes. Cyclades rank among the richest places in biodiversity globally. 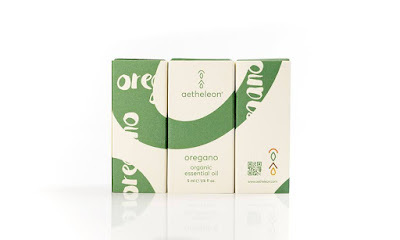 The unique conditions of the Islands, meaning the glowing sun, the Aegean Sea breeze and strong winds, create an impressive wealth of herbs, containing outstandingly high levels of essential oils. 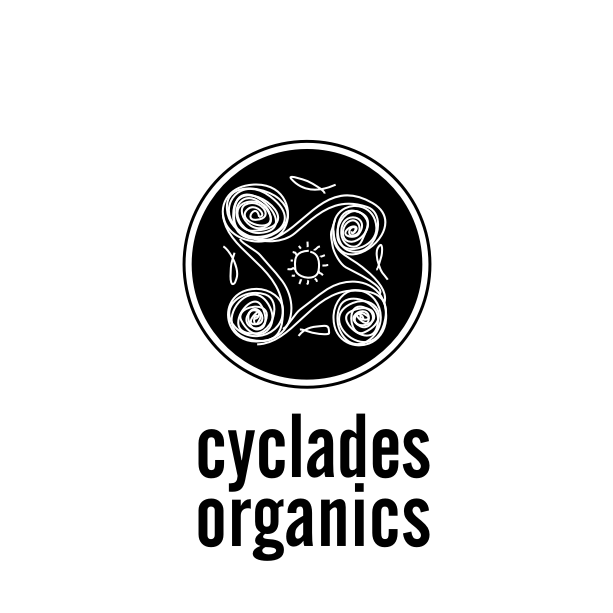 Hence, the unexpected strong aromas, flavours and colours of the Cycladic herbs. 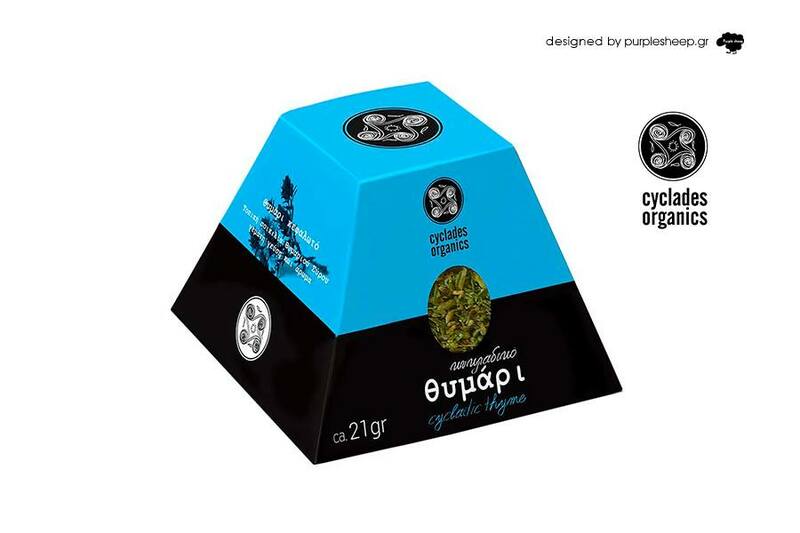 Herbs brand the lifestyle in Syros, the capital of the Cyclades island complex. They keep a leading role in the local cuisine, ceremonies and social events, remedies, decoration, and so many more. Working our land, enjoying our herbs, while appreciating their important part in our everyday life, we realized how lucky we were to live in such as blessed place. 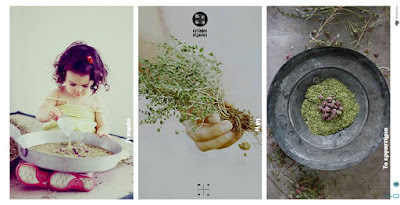 Thus, the idea of growing, collecting, drying and packaging our own herbs was born. 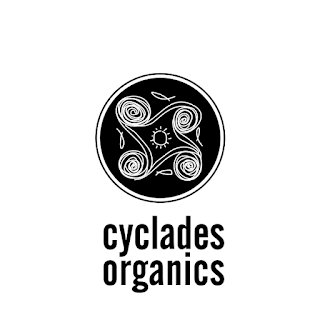 In autumn 2012, we, a group of friends, founded the Cyclades Organics. 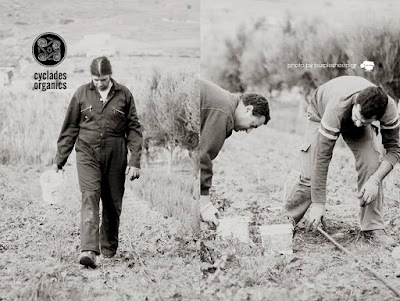 Loving and respecting nature, we marry tradition with modern expertise to cultivate our oregano, thyme, sage, rosemary, marjoram and aloe vera. 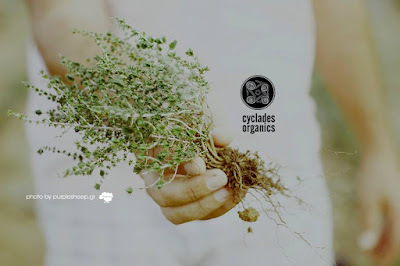 We use traditional and natural ways as possible to grow, harvest, process and package our herbs. The authenticity and quality of our products as organic, as well as our procedure and practices meet the standards of the EU regulation. But, we do not rest. We always experiment, in search for more.